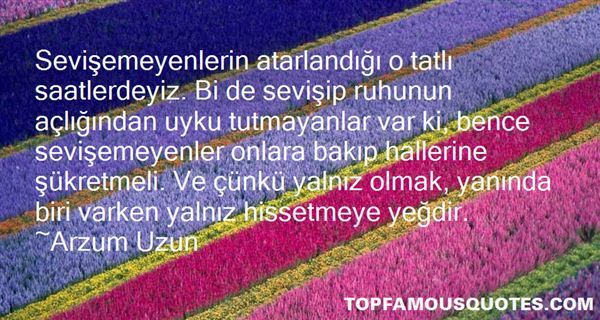 Reading and share top 23 Arzum Uzun famous quotes and sayings. 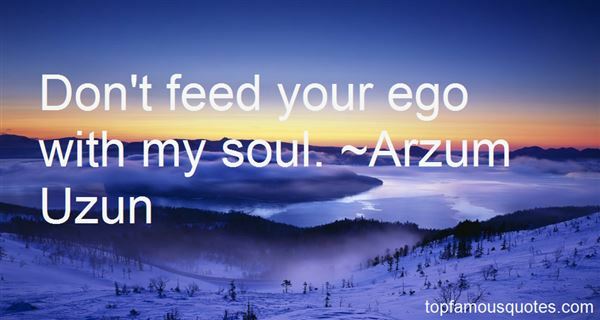 Browse top 23 most favorite famous quotes and sayings by Arzum Uzun. Shows can come and go. They can be a hit and then in three years, gone. There's some comfort in having the stability of a job and having children. It's a double-edged sword." What Did Arzum Uzun Talk About?